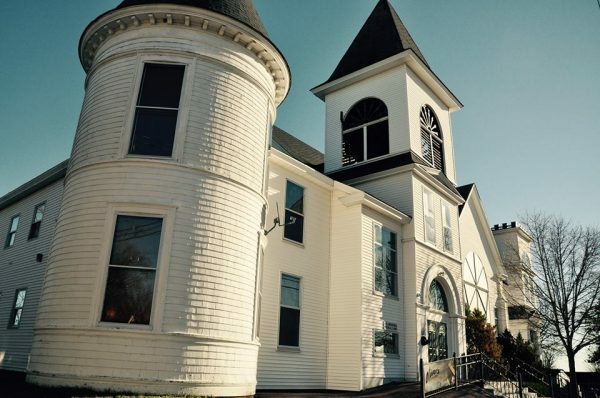 Foods of the Fundy Valley is excited to announce that our FFV Farmers’ Market is relocating from the Albert County Museum in Hopewell Cape to the Old Church at 2807 Main Street in Hillsborough, also home to Oliver’s German Bakery. Our new space will be in a beautiful, old historic church that has now been transformed into a business centre. We will have much more indoor space for vendors and customers to enjoy in all kinds of weather. We have a new Market Committee that are very energized and ready to create an amazing Farmers’ Market of vendors from both ends of Albert County, making this a 100% local market. 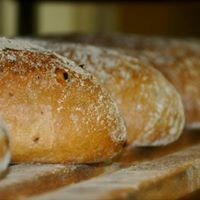 In addition to our existing vendors, we have lots of interested new vendors, tons of free parking, and Oliver will be back at the market, with the Bakery being open every Saturday. With the increased indoor and outdoor space, we are still looking to welcome new vendors of local foods and crafts. Make it, bake it or grow it in Albert County, and come sell your wares at our market. The market will run every Saturday from 8:00AM – 1:00PM, starting on Saturday, May 20th for the Victoria Day long weekend. 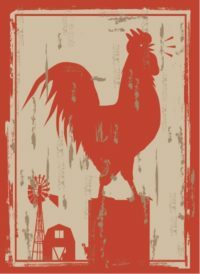 The market will be open until the Thanksgiving weekend, with the last day being Saturday, October 7. Finally, Foods of the Fundy Valley would like to express our thanks and appreciation to the Albert County Museum and the Albert County Historical Society for their partnership and their warm hospitality during our tenure at the Albert County Museum.